Your private driver will pick you up at your pier and take you to the villages of Savoca and Forza d'Agrò, where Francis Ford Coppola filmed many parts of the ‘The Godfather’ movies. 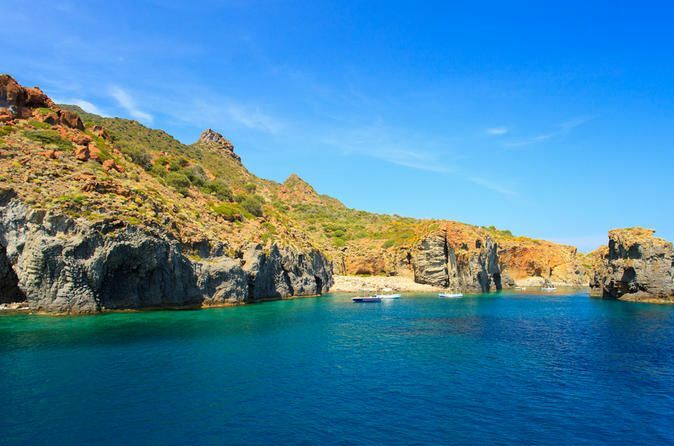 This private tour offers real insight into the island’s local culture and everyday life, and you will travel way off the beaten track to visit some of the most beautiful nooks of Sicily. You will follow their footsteps, stopping for a lemon Granita at the famous corner bar Vitelli, one of Coppola’s favorite spots, appearing many times throughout the film. 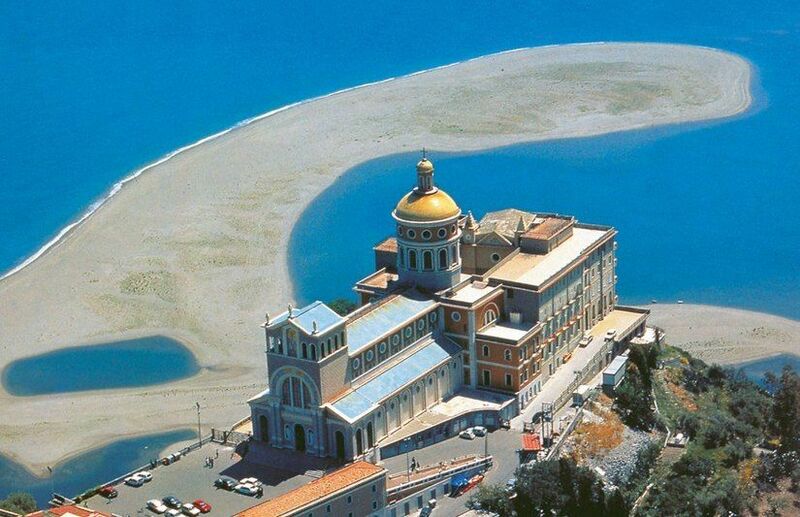 You’ll then make our way to the church of St. Lucy, where Apollonia and Michael’s wedding was shot. From Savoca, you will head to Forza d’Agrò, one of the best examples of village life in Sicily. Its position provides incredible views, and its medieval streets are just charming. 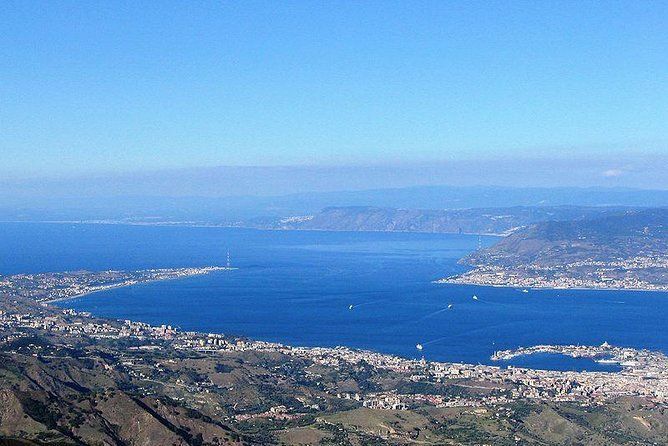 You then reach the village of Castelmola from where you have breathtaking views of Taormina. 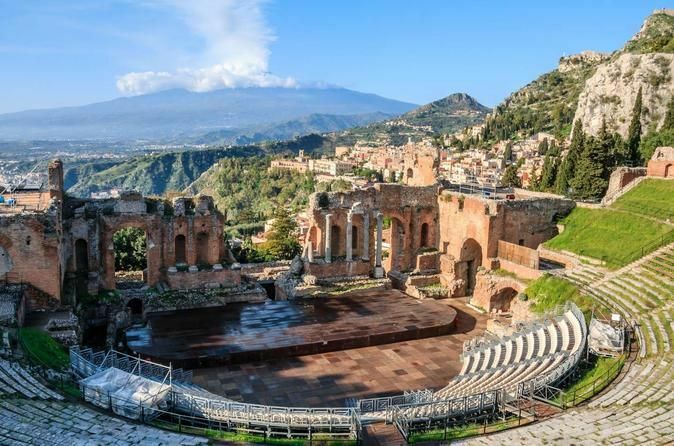 Enjoy a stroll through the narrow streets of Taormina or visit the legendary Greek Theater. At the end of your day, your driver will bring you back to your ship.